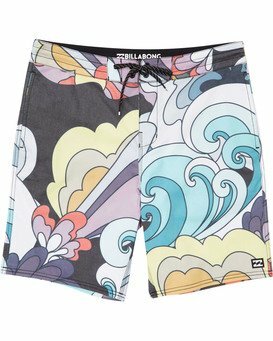 Colorful and full of modern performance technology, the Sundays LT boardshort by Billabong steps up the game with side pockets. 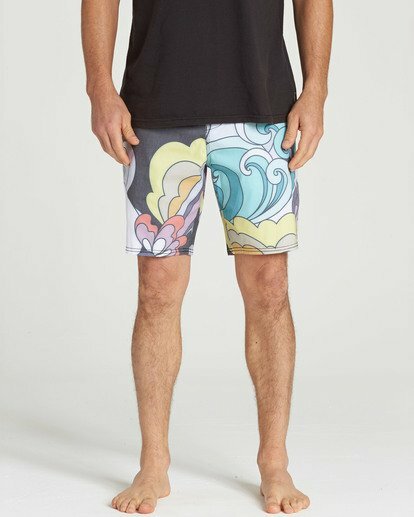 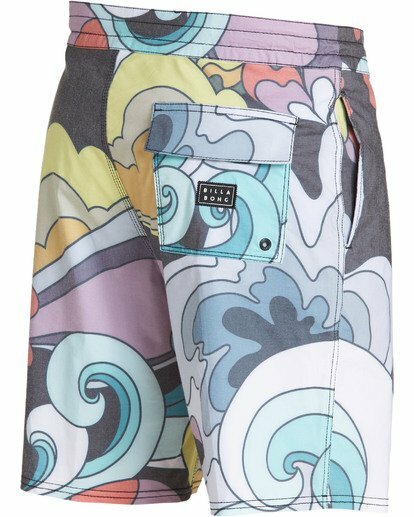 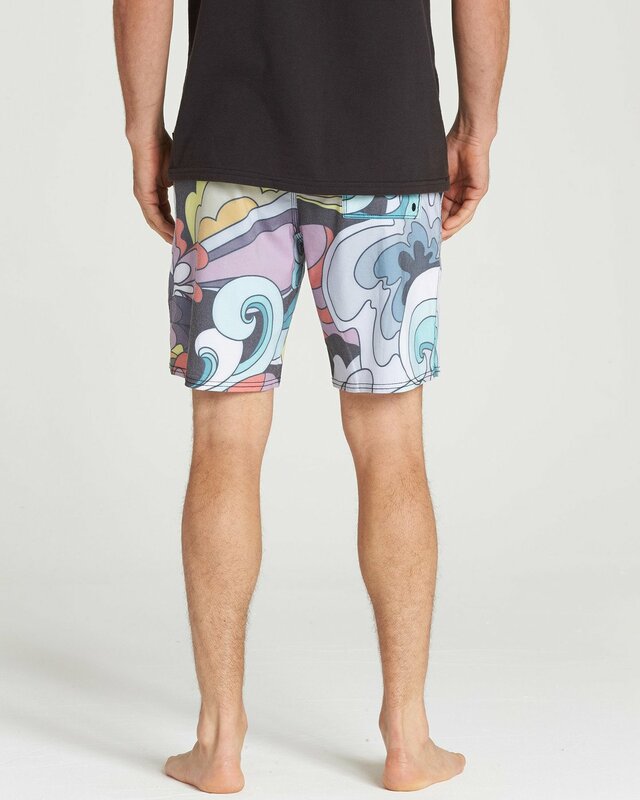 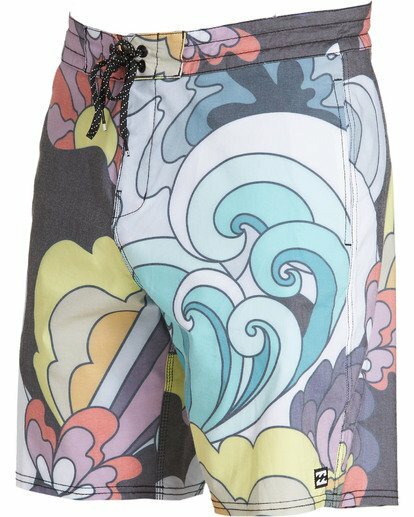 This Lo Tide boardshort features a lasso waist._x000B_Allover pigment print design, additional patch pocket with velcro closure at back right. 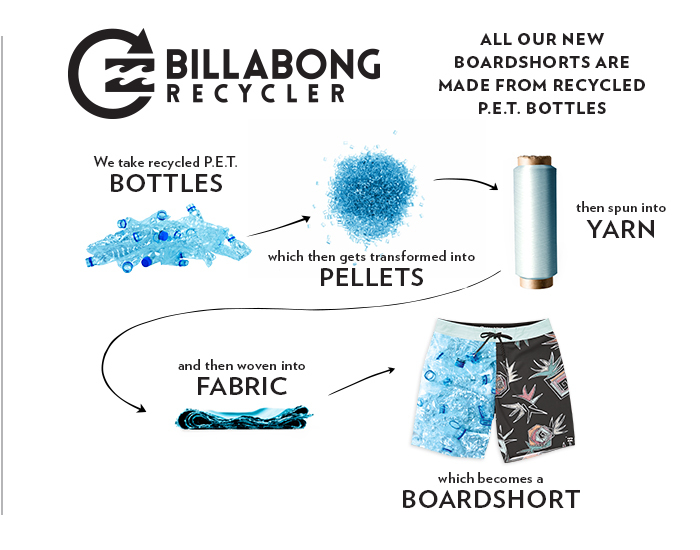 Micro repel coating._x000B_Made with 90% recycled polyester / 10% elastane. 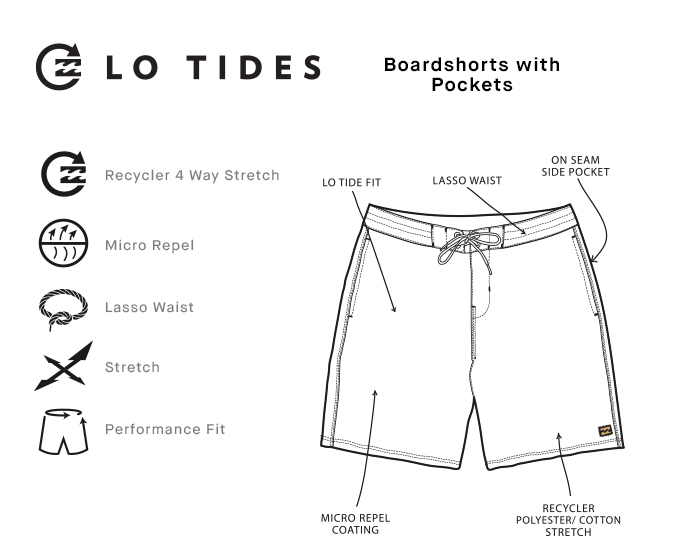 Additional patch pocket with Velcro closure at back right.